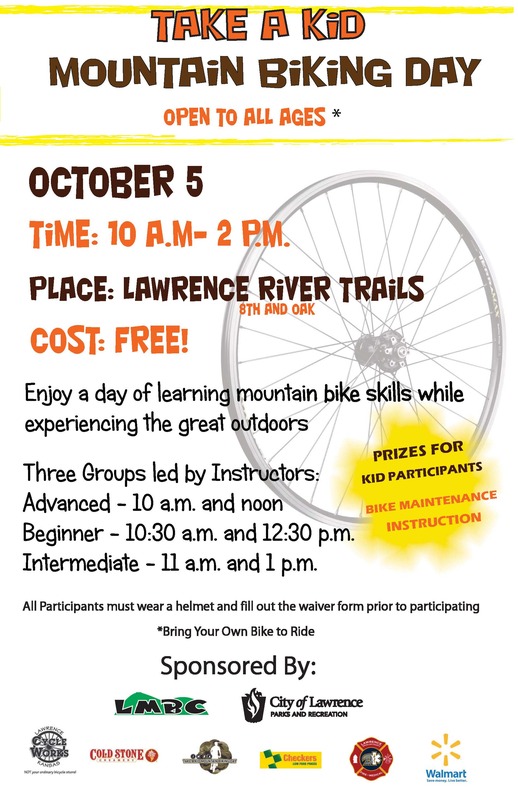 Lawrence Parks and Recreation Department is offering an opportunity for kids 12 years-old to 16 years-old to get out and discover the benefits of using bicycles as a form of transportation while also being introduced to the rules of the road. 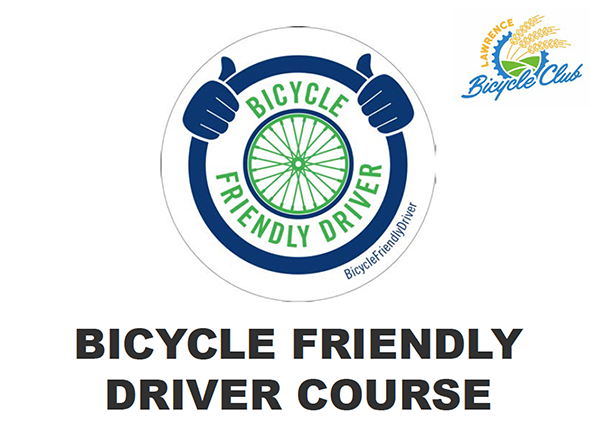 Pre-drivers Ed will take place 1-5 p.m. Monday-Friday, June 12-16, at Hobbs Park, 702 East 11th St. Class instructors will teach participants the skills needed to safely and effectively use their bike as a form of transportation. 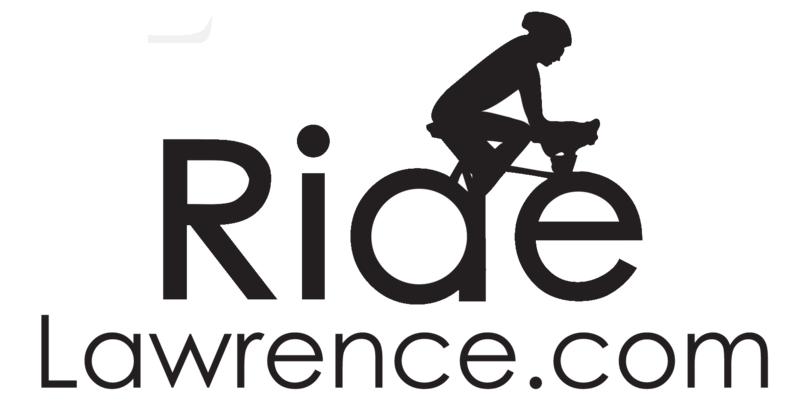 Each day kids will learn and practice new skills before going on a group ride to a popular destination. On the final day, all participants will enjoy a movie at Southwind Theaters. 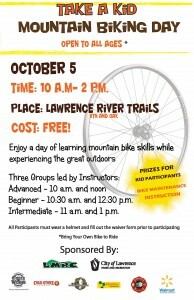 Participants will ride on the sidewalks as well as roads and must provide their own bike and helmet. Each child is also encouraged to bring spending money for snacks at various destinations. Cost is $90 per child. 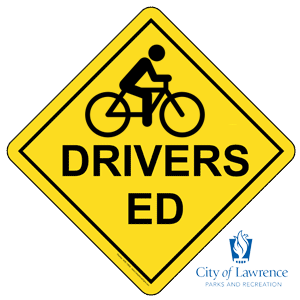 An additional Pre-drivers Ed program will be offered 1-5 p.m. Monday-Friday, June 26-30, at Hobbs Park. Register online at http://lprd.org/activity?n=325750 or at any Parks and Recreation facilities including: the Community Building, 115 West 11th St.; East Lawrence Recreation Center, 1245 East 15th St.; Holcom Park Recreation Center, 2700 West 27th St.; Lawrence Indoor Aquatic Center, 4706 Overland Drive; Prairie Park Nature Center, 2730 Harper St., Sports Pavilion Lawrence, 100 Rock Chalk Lane or the Administrative Offices in historic South Park, 1141 Massachusetts St.
For more information, please contact Stephen Mason, recreation center programmer, at (785) 832-7940. 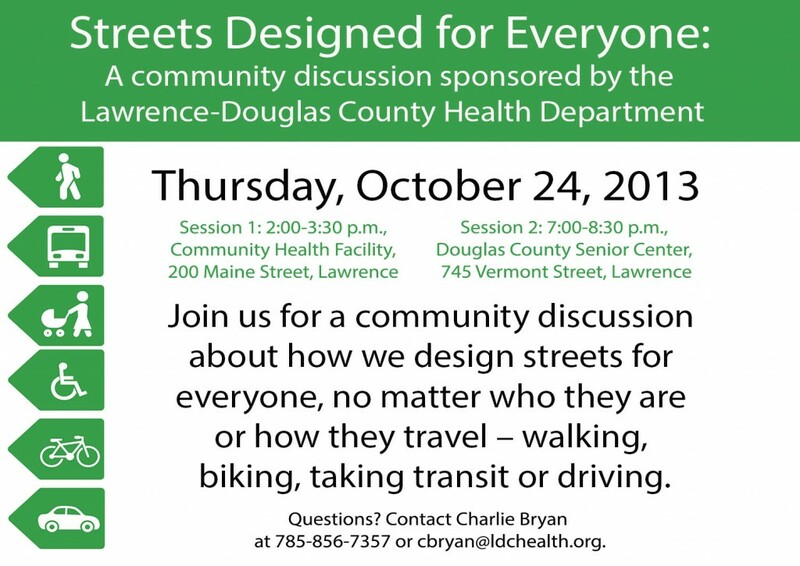 The Lawrence-Douglas County Health Department invites you to participate in a community discussion about how streets can be designed for everyone, no matter who they are or how they travel – walking, biking, taking transit or driving. Two sessions are available on Thursday, October 24, 2013. Questions? 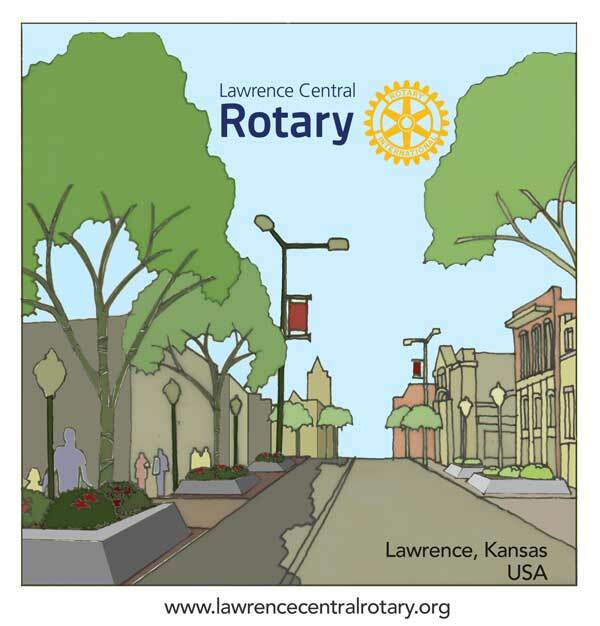 Contact Charlie Bryan at 785-856-7357 or cbryan@ldchealth.org. 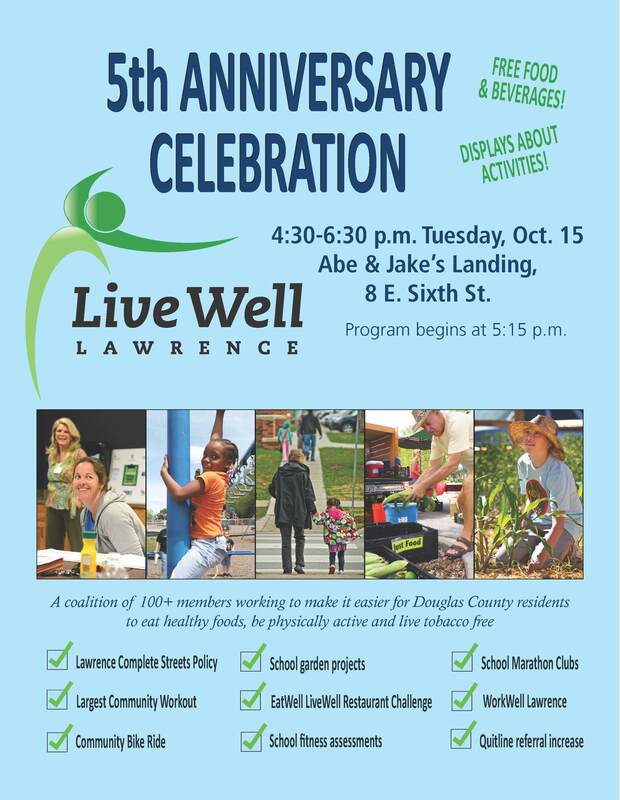 Please share this event with othersinterested in building a healthy, active environment for Douglas County residents, especially retirees and older residents. Invite your friends, share the events and RSVP at https://www.facebook.com/LDCHealth/events. 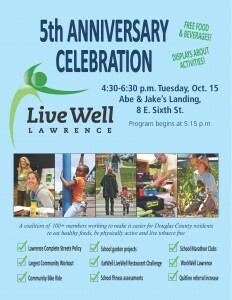 September 30, 2013 / / Comments Off on Live Well Lawrence Celebrates 5 Years!